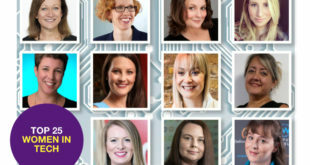 Home / Women in Tech / Read PCR’s Women in Tech special online now! 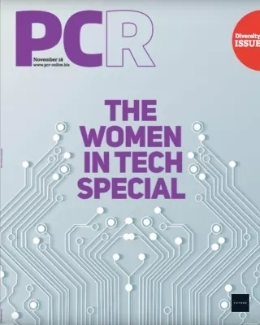 PCR’s November 2018 issue has hit desks, and this month’s mag is our Women in Tech special, featuring interviews, opinions and features on diversity in the tech sector. 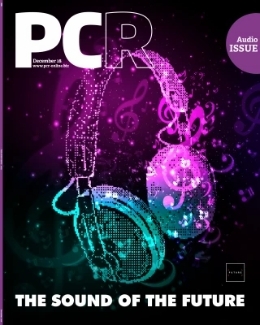 If you’d like to receive a physical edition of the magazine each month, sign up for free here. 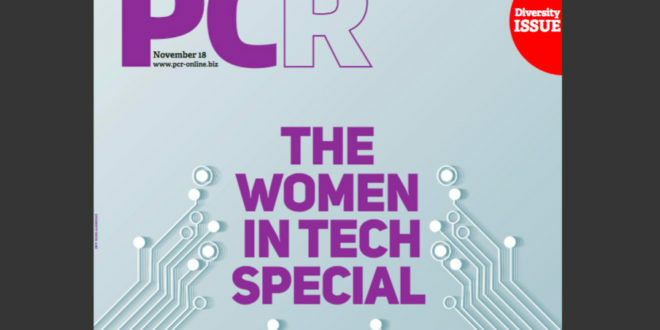 To coincide with our Women in Tech special, PCR will be running additional content online throughout November. So if you didn’t make it into the mag, there’s still a chance to get involved, whether that’s through news, opinion pieces or advertising. 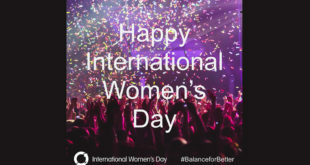 If you would like submit any diversity-related articles, news, or opinion pieces, email PCR editor Laura Barnes at laura.barnes@futurenet.com. 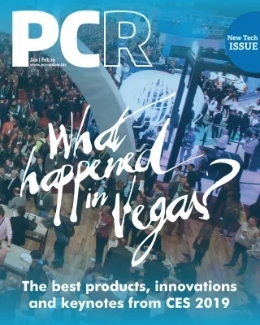 If you would like to advertise online throughout November, email PCR’s senior account manager Sarah Goldhawk on sarah.goldhawk@futurenet.com.